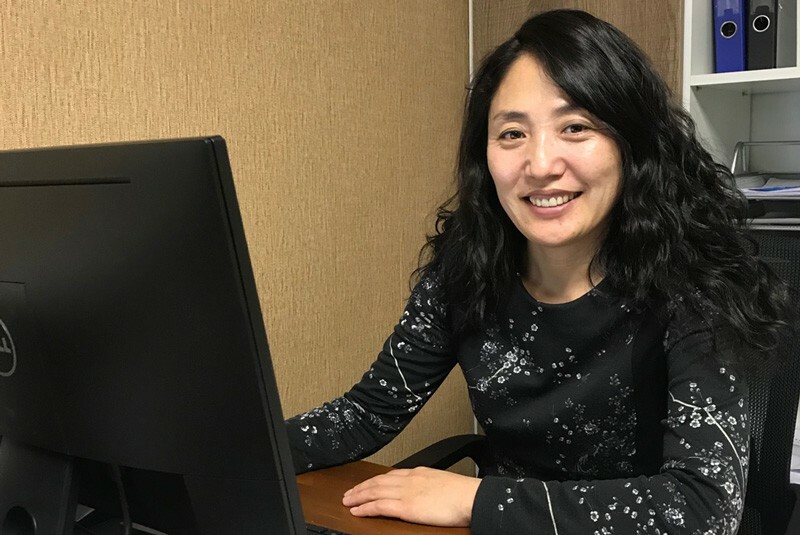 Ganaa is majored in English at National University of Mongolia and started working as assistant for field trips when she was still student. After graduation she worked as guide leading numerous trips across Mongolia from classic cultural journey to horse riding adventures and sophisticated bird watching trips. 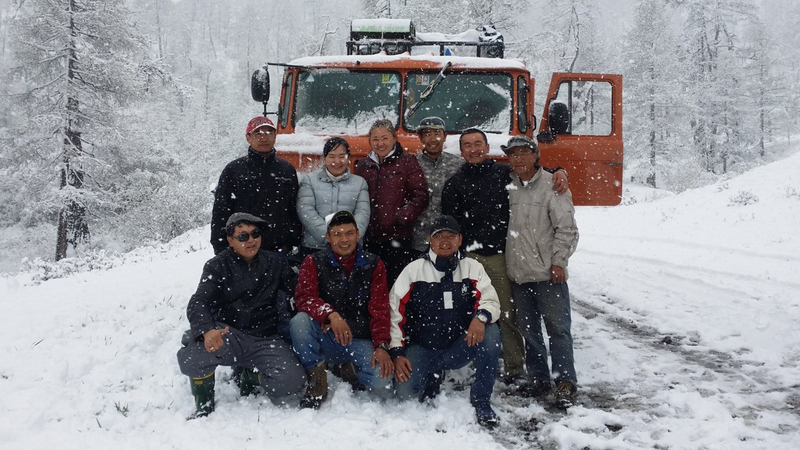 Now she takes care of daily operations of Mongol Khan Expeditions, becoming the back bone of the company. Without her careful planning of every detail, trips would not be put together and run successfully. 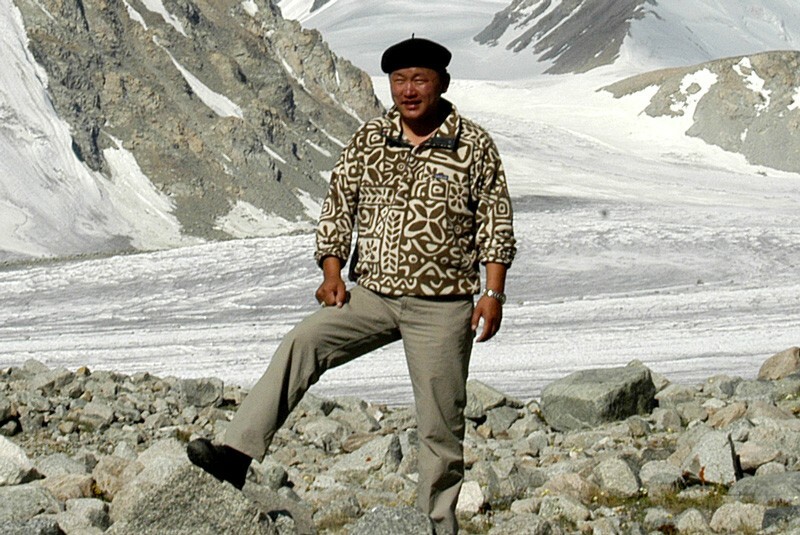 Munkhtuya is one of the first to work in tourism starting 1994, very soon after Mongolia opened its’ door to international travelers after communism collapsed. She began her career as guide but majority of her time until now has been dedicated to manage and run the operations of a travel company. 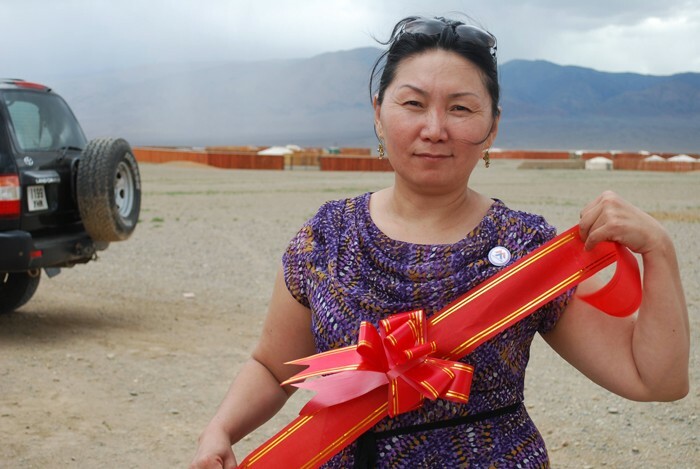 Today she is responsible for managing Mongol Khan Expeditions taking responsibility of making sure that trip logistics and preparations are done properly. 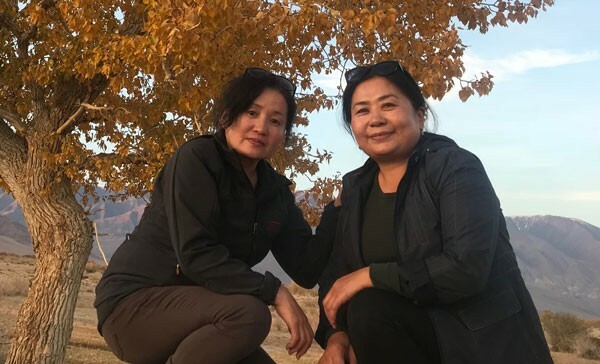 Deegii and Tulgaa worked in Mongolia’s largest restaurant back then as a chief and then started running their own restaurant. As close friends we had the privilege to have them as field cooks for our trips and now we have a certain standard and expectation built up with their cooking. As many clients commented “It is very hard to figure out how they manage to cook these gourmet meals out on a expedition trips with limited kitchen, there has to be some magic involved!” It is our definite advantage to have them in charge of our field camping trips taking care of our tummies. 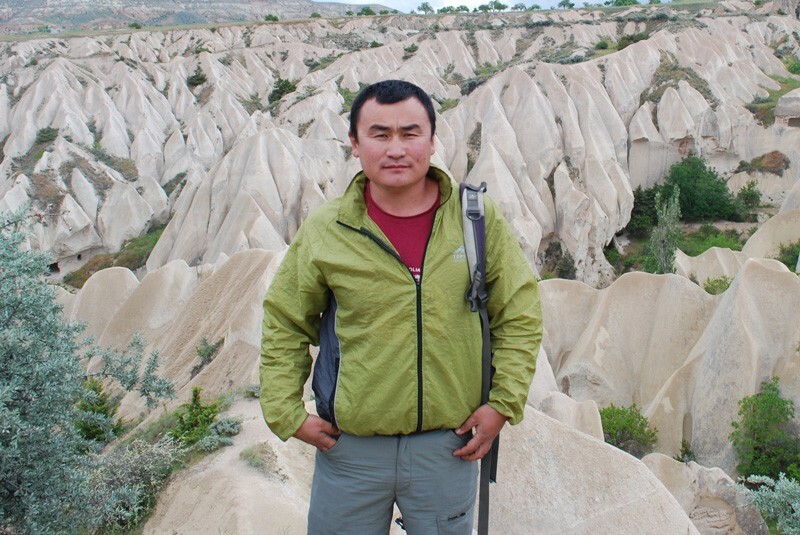 Tudevee comes from western Mongolia and studied tourism in Ulaanbaatar. He started his career in 2002 upon graduating as tourism professional, since then he lead numerous trips and expeditions. 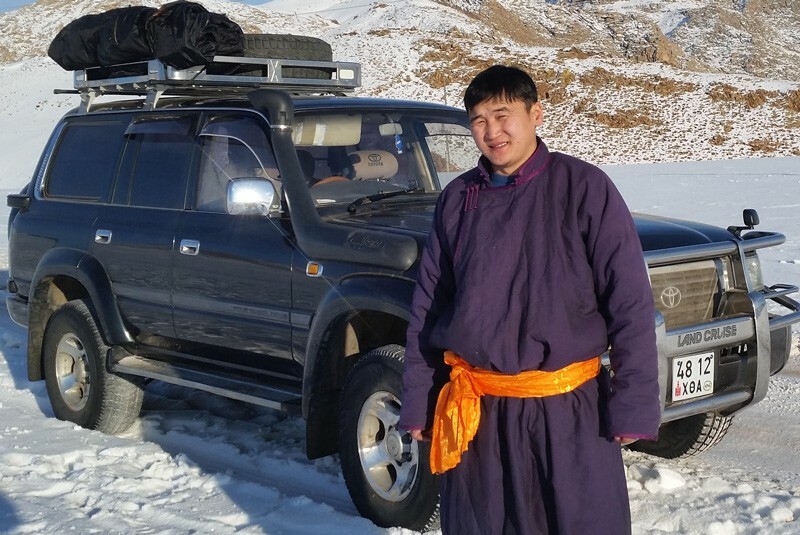 Being based in Uliastai, western Mongolia, he is a valuable personnel not only for trips in west but also running logistics in that remote region. 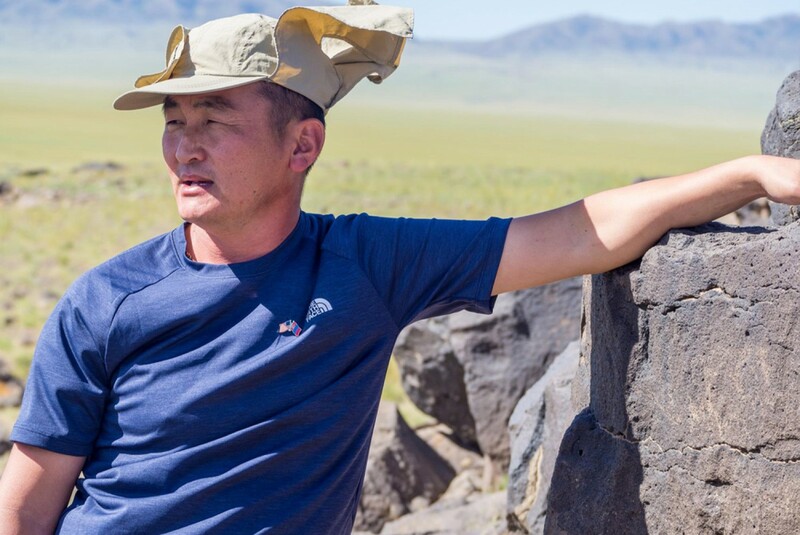 Turuu lives in north of Mongolia a province called Huvsgul. Worked as teacher of Geography but was attracted for tourism and started driving and guiding for tourists during his summer holiday. He liked it down to his bone that he quit the teaching job and now works as guide and driver full time. This gives him opportunity to live in his favorite part of the world, Huvsgul and still be able to do what he loves best, taking people around. Tuugii is one of the main drivers and he has been driving for us last 20 years and he is recognized with his outstanding ability to navigate. Throughout the years he had never failed us and turned into a lifelong friend and companion. His sense of humor surpasses the language barrier and quite often he is found having “lengthy conversation” with genuine laughter. Due to short season we hire drivers based on each trip and it is very hard to find one like Tuugii but we hire the next best ones. There are numerous other people who contribute our travels and make it not only reality but actually one that is memorable and enjoyable. They are camping assistants, domestic field guides, horse and camel handlers, families who host us and show us around. 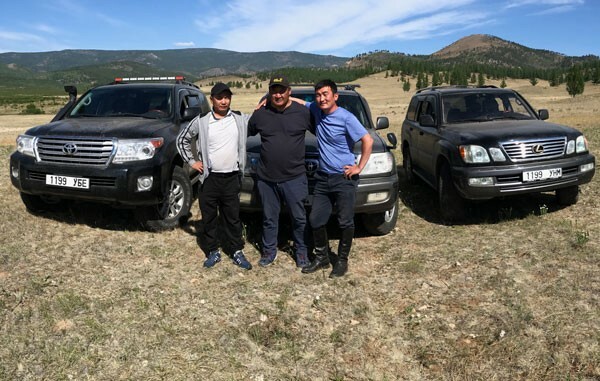 Without them it would be impossible to run a trip in Mongolia. After all Mongolia is not only beautiful place to visit but also beautiful people with very rich history, tradition and culture.